Andrew specialises in both Criminal Defence and Employment Law. He holds a degree in Criminology which he obtained before attending London Guildhall University where he completed both the PgDL and Legal Practice Course. Andrew joined Jones & Co. as a trainee in 2002 before becoming a Partner in 2007. 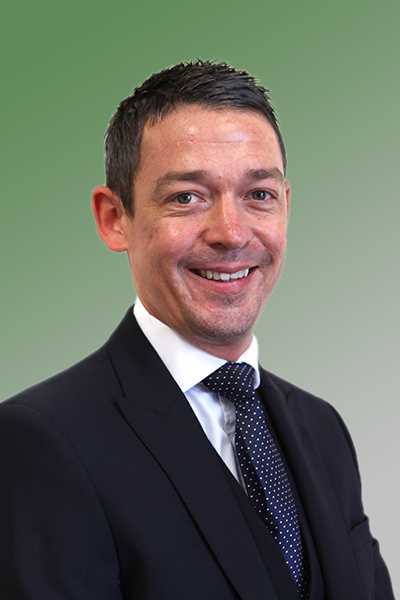 Andrew is Head of both Criminal Defence and Employment Law departments within the firm. Whilst he is based at our Bawtry office, Andrew also caters for clients at the Retford and Ollerton branches. Andrew is a qualified Duty Solicitor and represents clients at both police stations and Magistrates’ Courts. He also represents clients, Claimants and Respondents, at Employment Tribunals. In his spare time, Andrew is a keen musician and has ambitions of dusting off the golf clubs when his children are older.